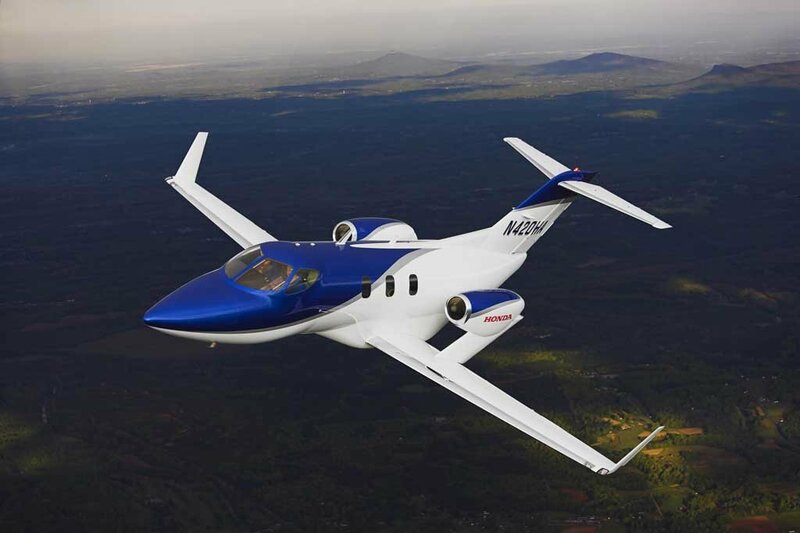 The FAA has officially certified the Hondajet, approving them for sale. And at $4.5 million, it's an easy $4.49 million more than I can ever hope to afford. Wow, I had no idea how long it had been. Good for them. It's a slick looking plane IMO. Man, this thing seemed to take forever to get off the ground. I remember reading about the Honda Jet as far back as the late '90s. I wonder if all plane designs take this long. I think often, at least if it's for private aviation. If what my father says is true, there was a period back in the late '80s/early '90s where the courts held that any manufacturer of light aircraft was potentially liable for any damages caused by that aircraft regardless of chain of custody or maintenance, since it was all tracked by the FAA and the FAA couldn't be held liable. So a lot of them (Piper, Cessna) simply stopped selling aircraft to private entities. 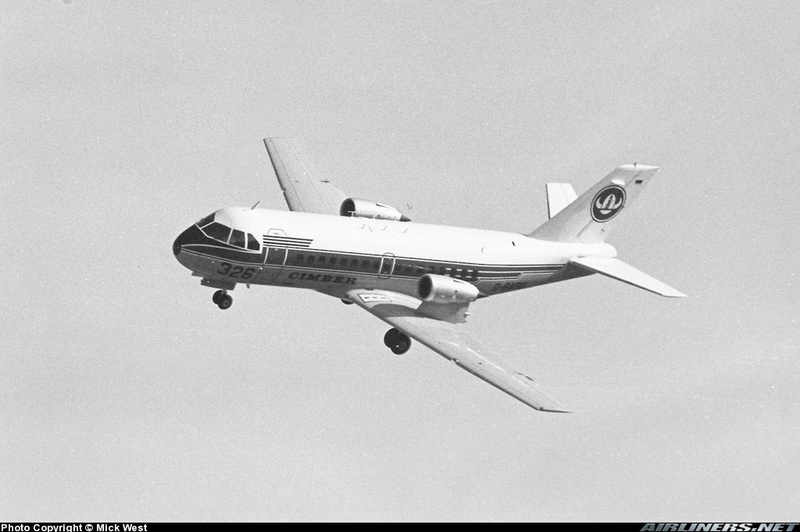 A quick perusal shows me that it took Gulfstream 3 years to step from the GIII to the GIV, while Jim Bede first started showing off the BD-5 in 1969 and first started delivering parts in 1973. And that's for a homebuilt, ergo "experimental" aircraft whose liabilities are severely limited. Lookin' those up, the proposal dates to 1961, the first flight to 1971 and the first orders to 1975.